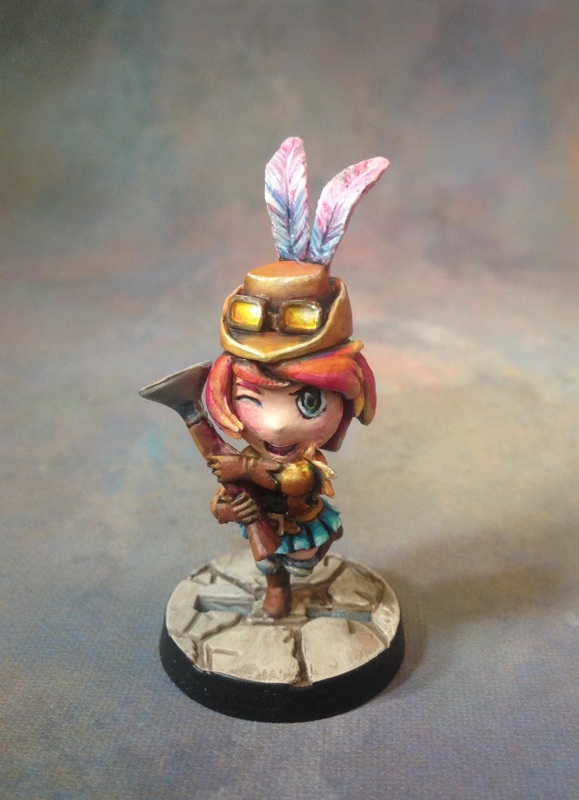 We’ve very excited to welcome a new type of maker this year! 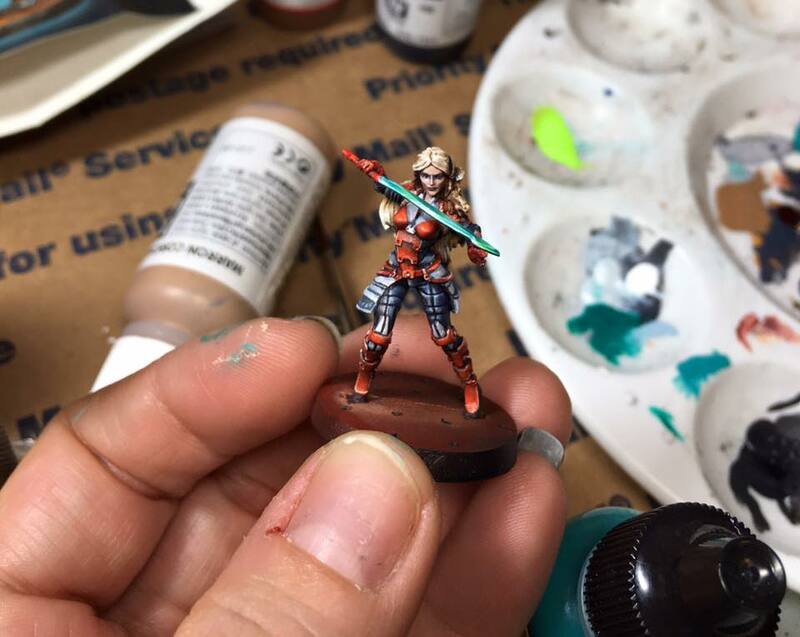 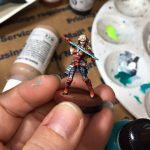 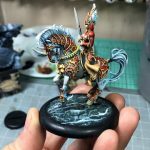 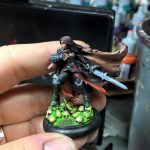 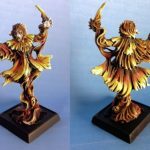 Shoshanna Bauer (Shoshie to her gaming friends) paints custom painted miniatures for gaming and collecting. 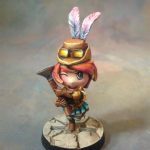 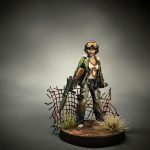 She is a traditionally-trained Fine Art Watercolorist who recently switch to painting miniatures professionally. 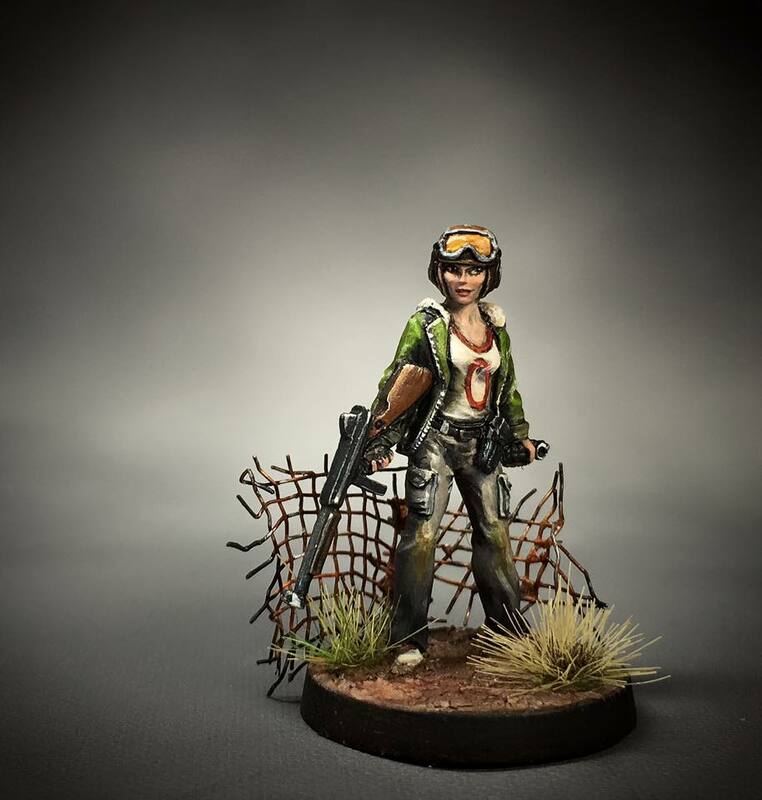 The models are purchased through companies, sculptors, and at gaming or hobby stores. 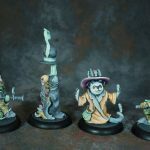 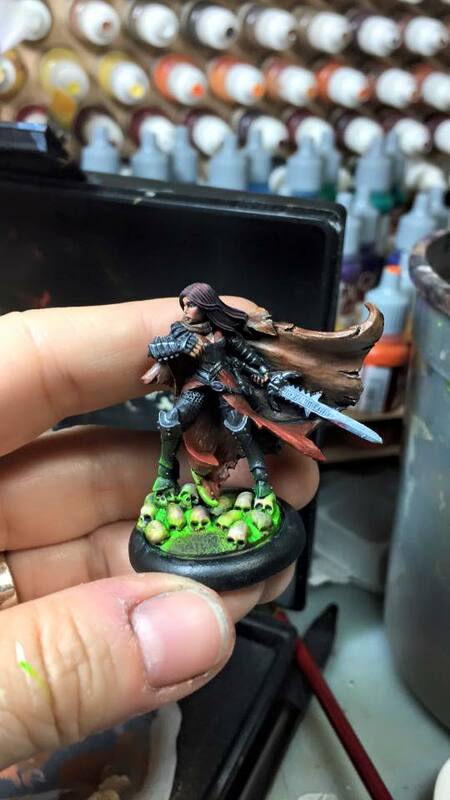 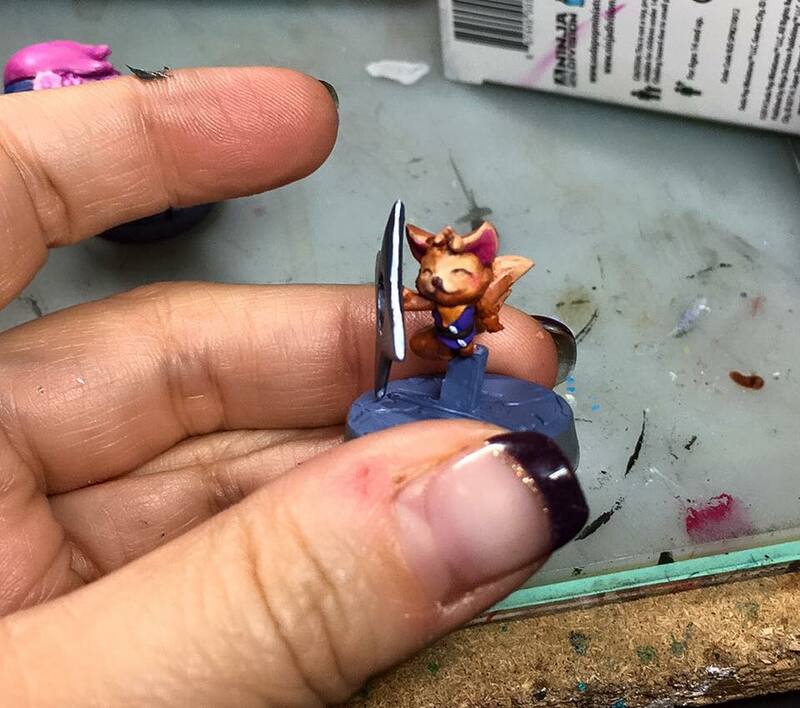 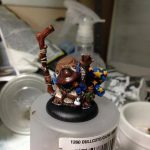 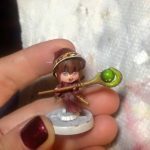 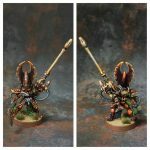 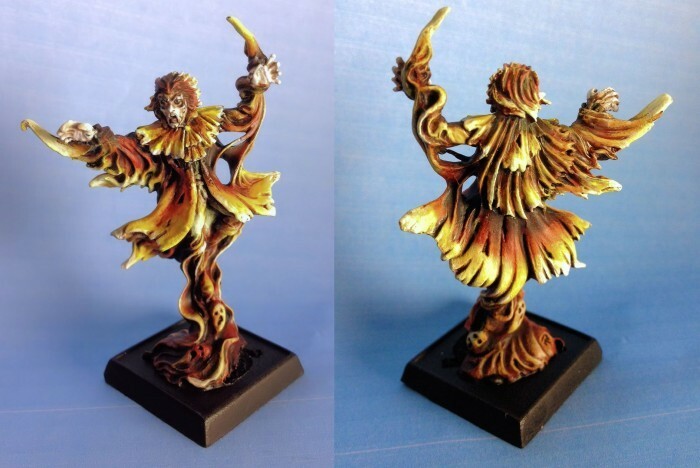 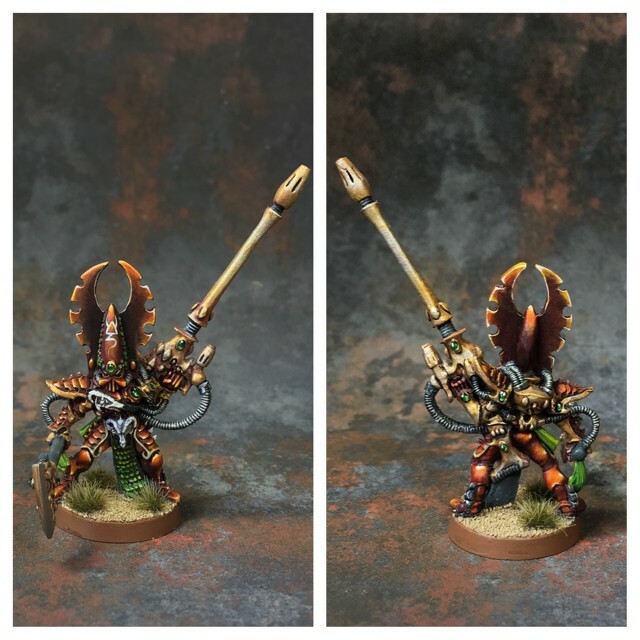 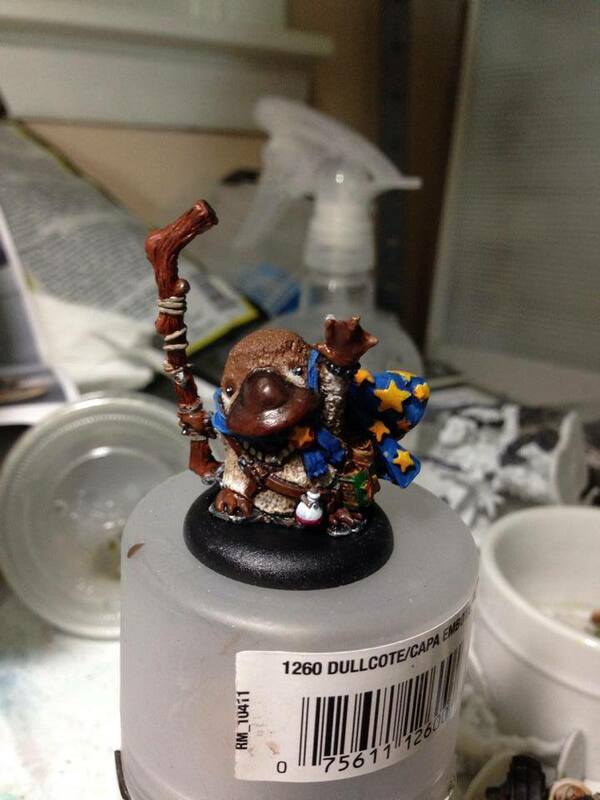 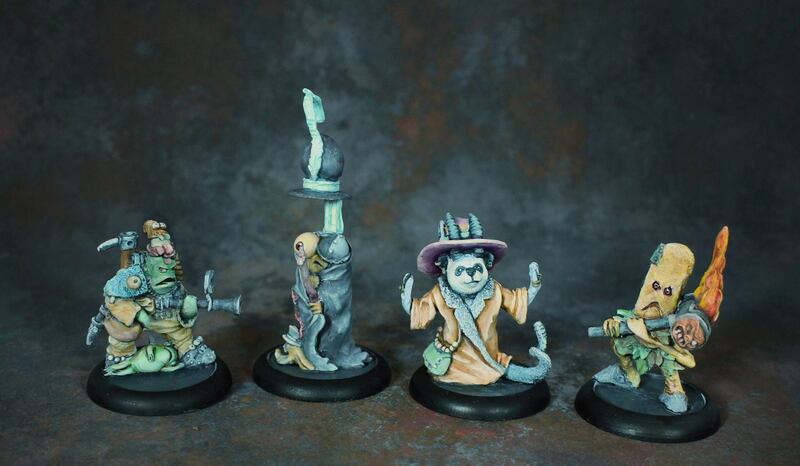 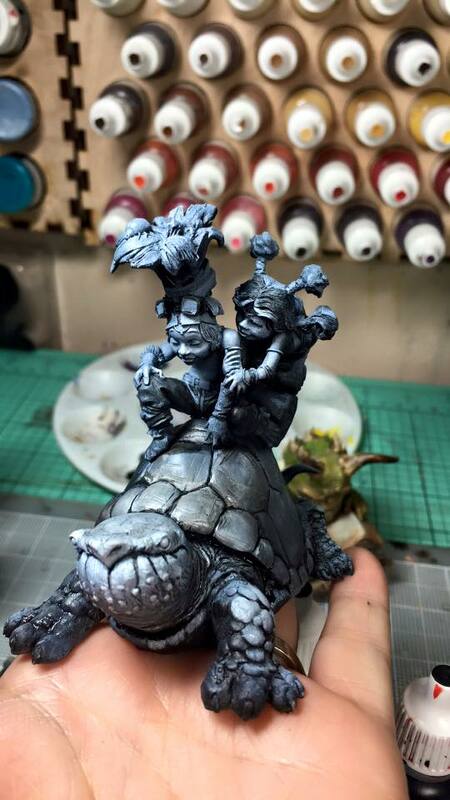 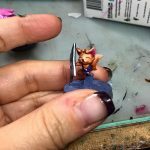 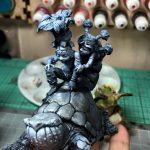 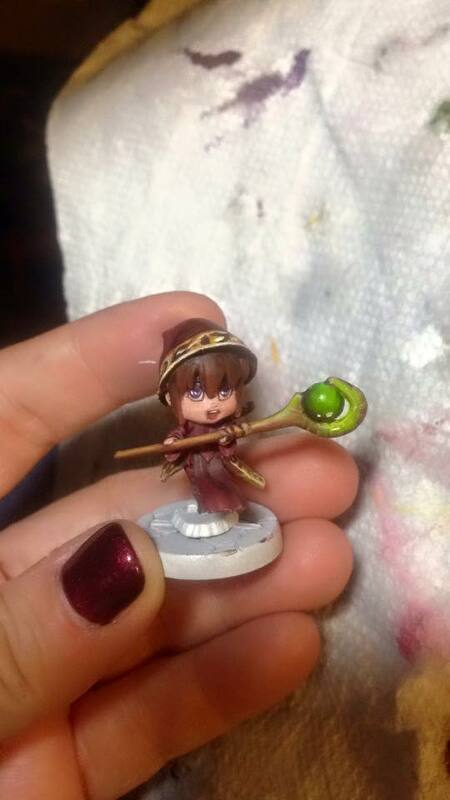 Shoshie customizes the miniatures for her clients through commissions. 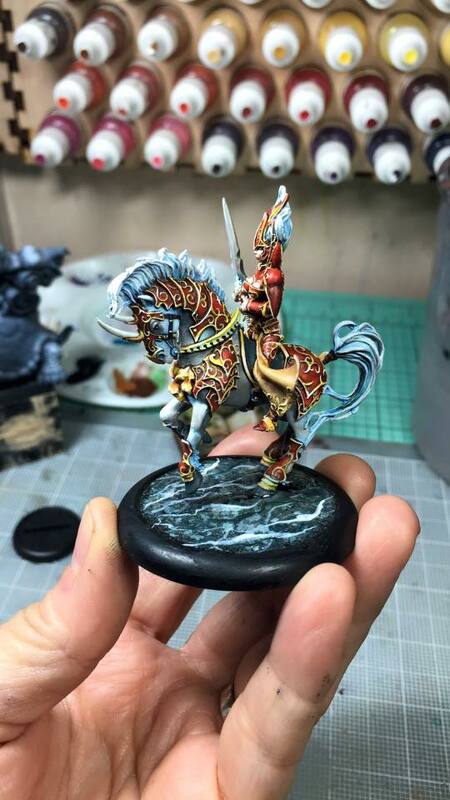 She has clients all over the world and over 7.5k Facebook fans on her Fanpage.